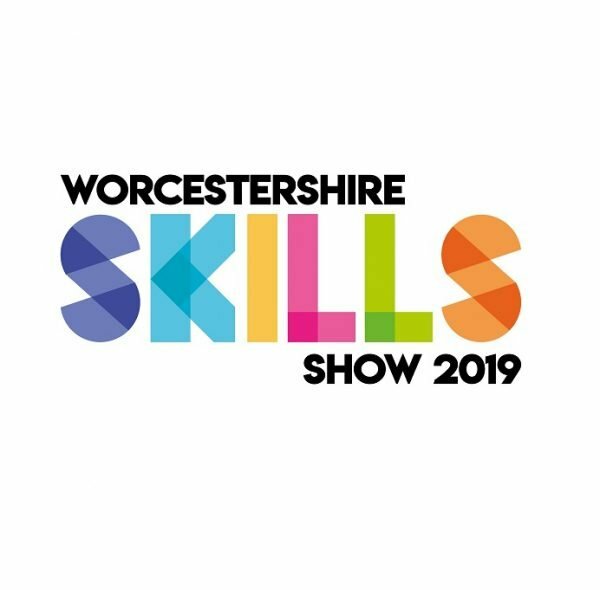 Businesses from across the county are being invited to get involved with the 2019 Worcestershire Skills Show. 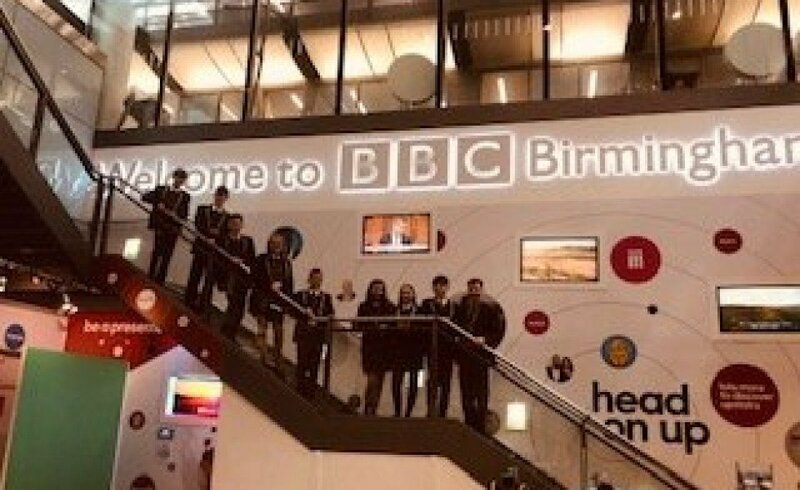 Worcestershire Skills Show is open to school leavers and sixth formers across the county, and over 4,500 students are expected to attend this year’s event. 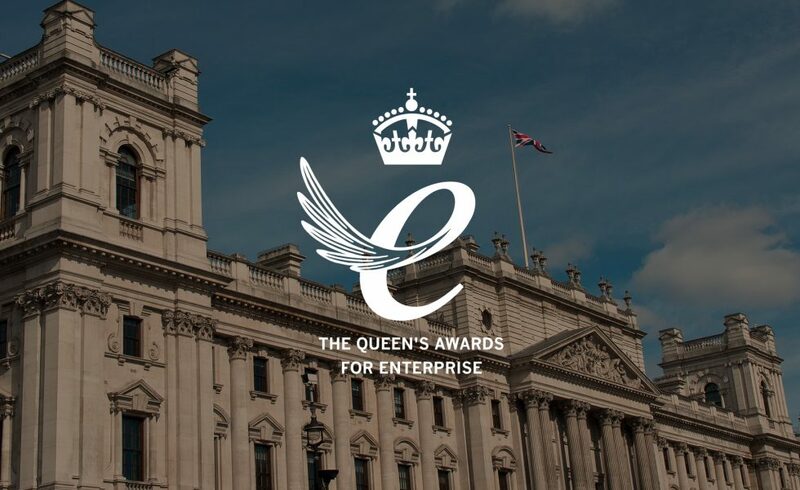 The event will be taking place from 9am at the Regent Centre, Chateau Impney, Droitwich Spa on Wednesday 13 March, 2019. 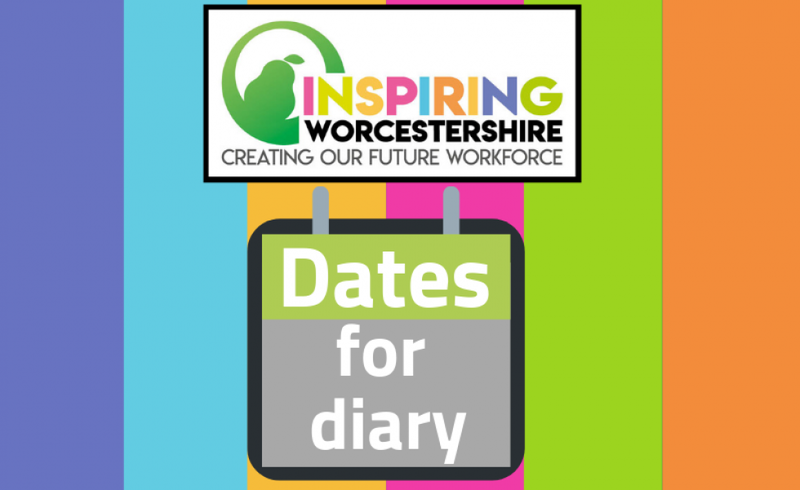 The Worcestershire Skills Show has developed a reputation for its engaging and exciting activity-based stands that help to bring the world of work to life. Event organisers are now looking for local businesses to showcase their activity-based stand at the event for free. Worcestershire Skills Show is delivered by the Careers and Enterprise Company, Worcestershire County Council and Worcestershire LEP. 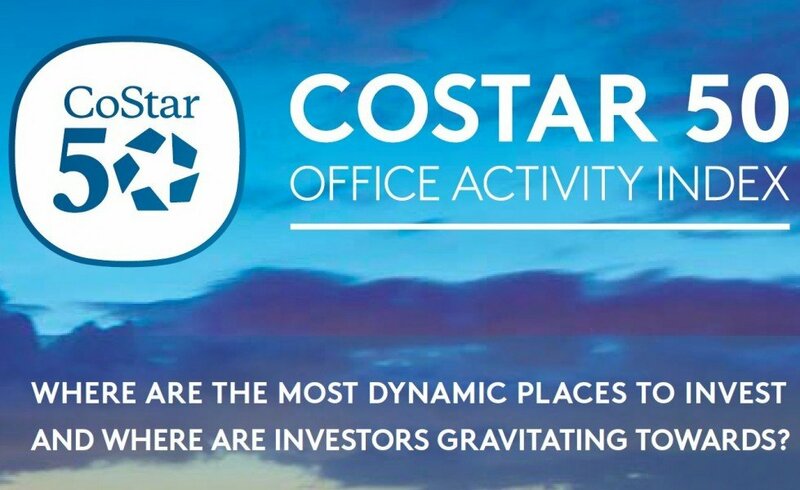 The event is designed to highlight the world of exciting business opportunities that are available for younger generations.